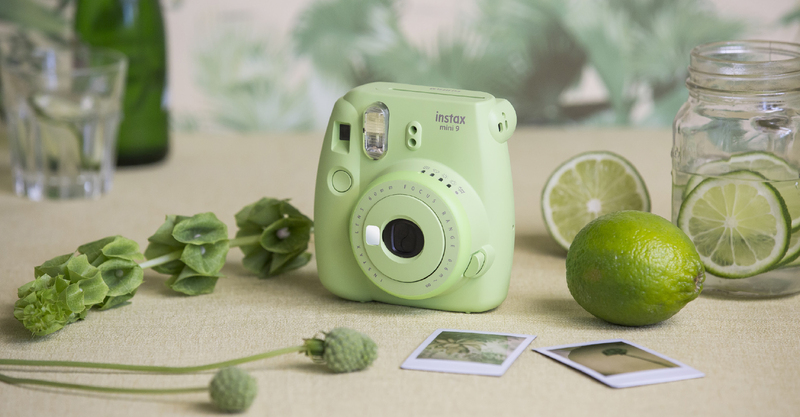 Shoot a picture and make a beautiful colour print on the spot. 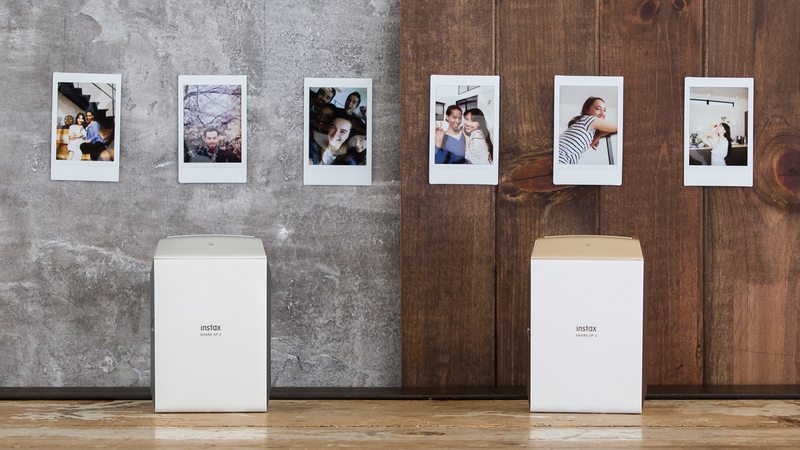 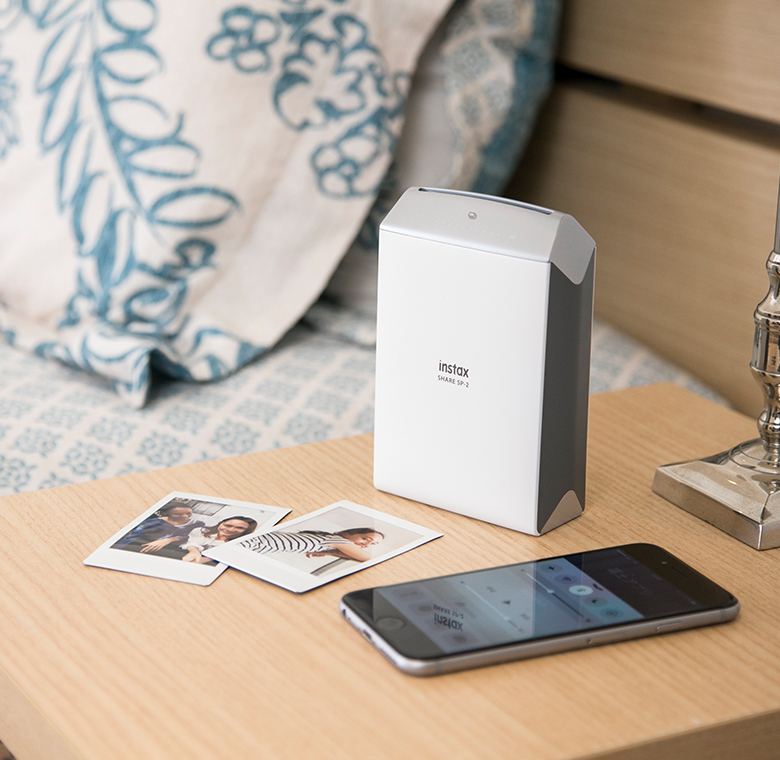 Connect a smartphone and print your favourite photos instantly. 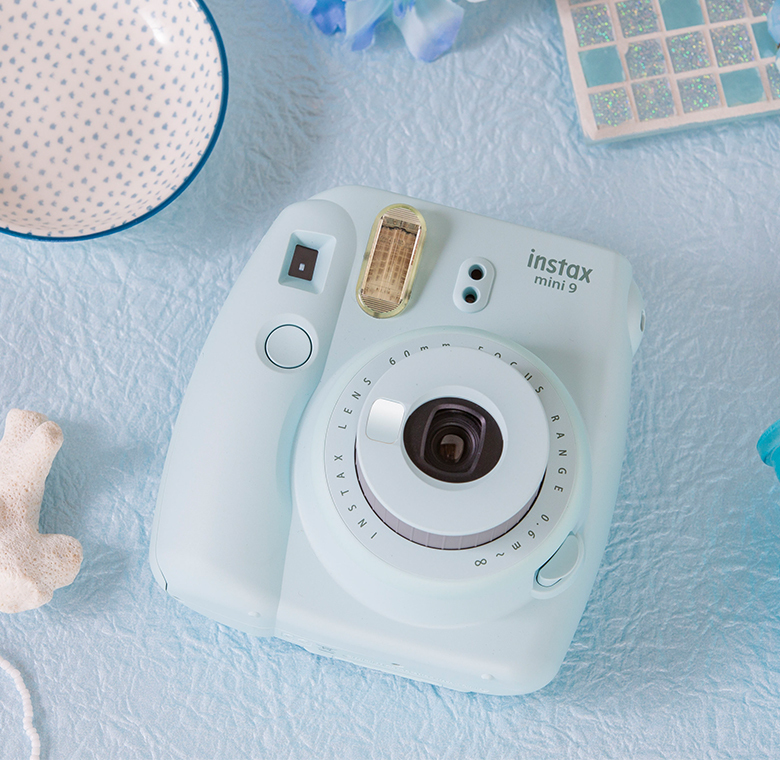 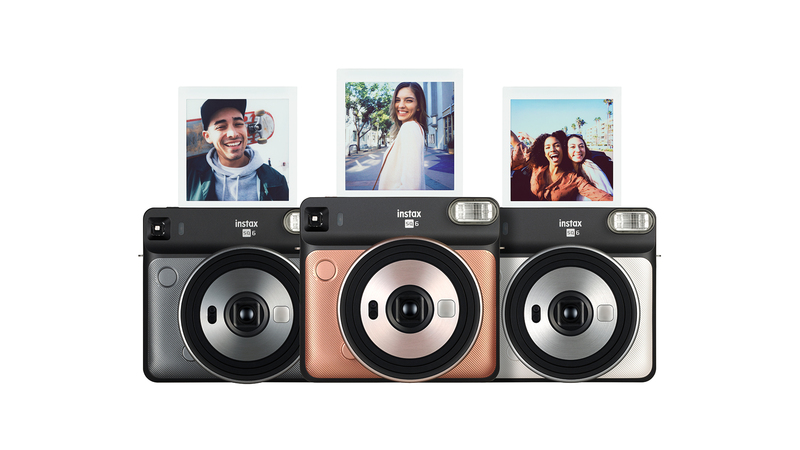 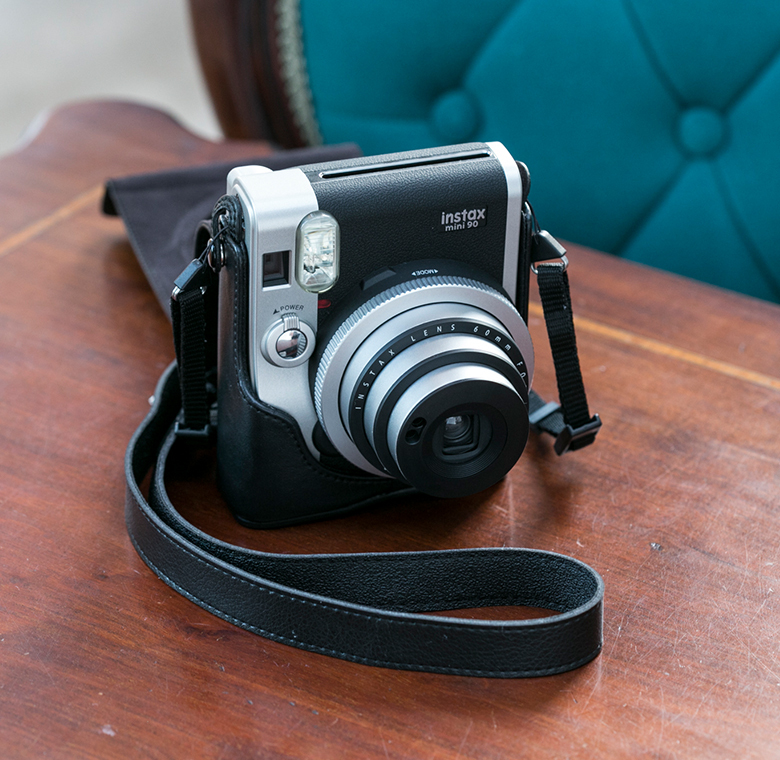 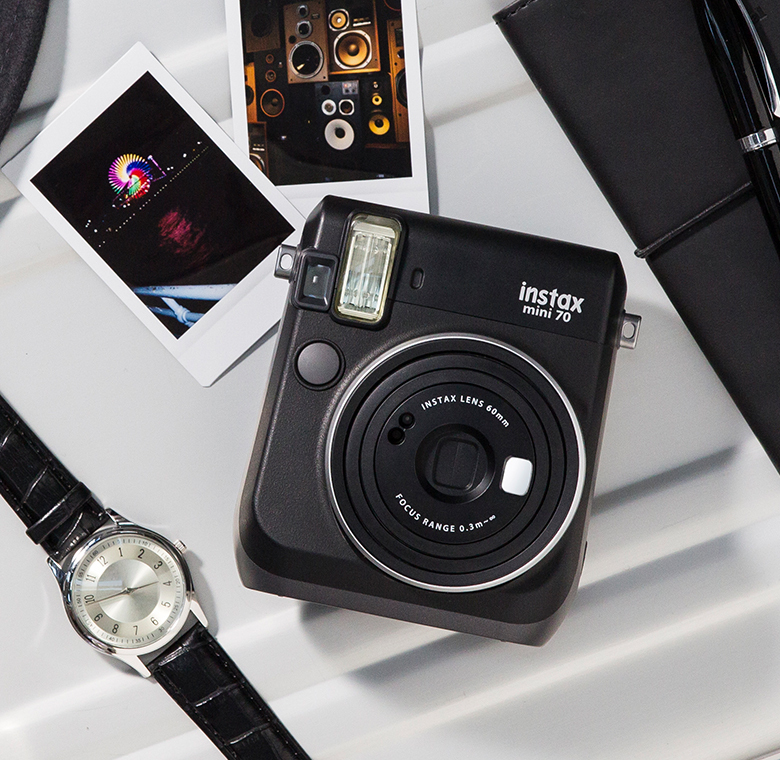 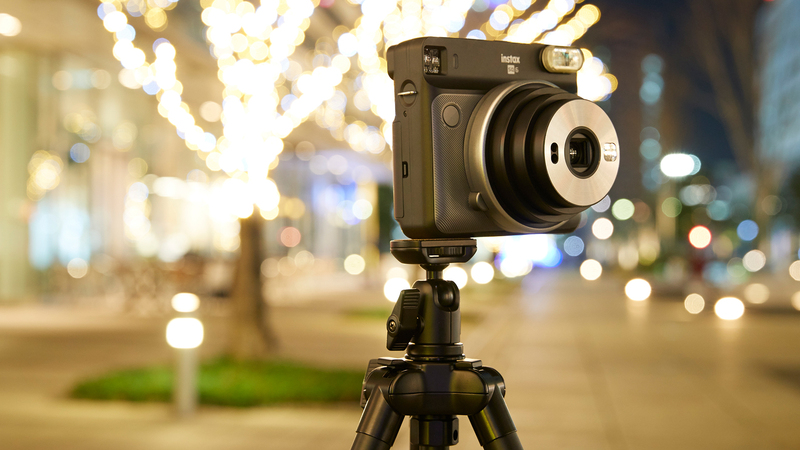 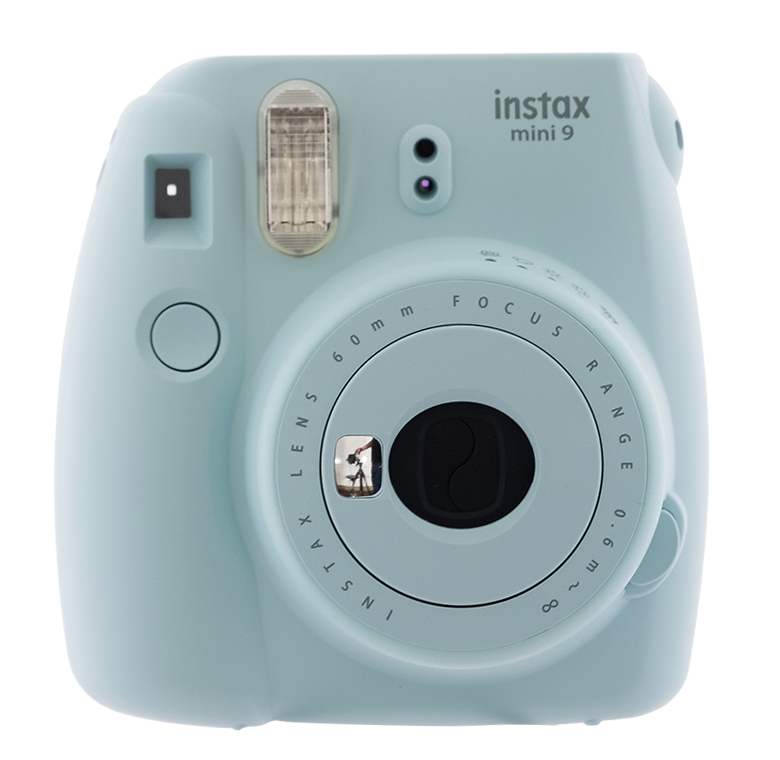 Add to your Instax camera with these awesome accessories. 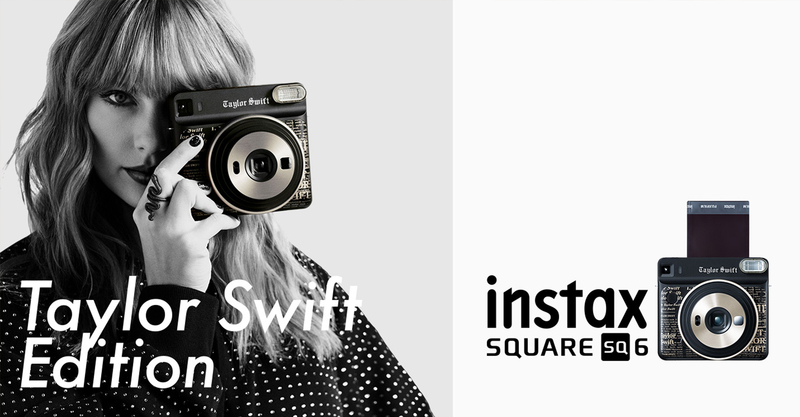 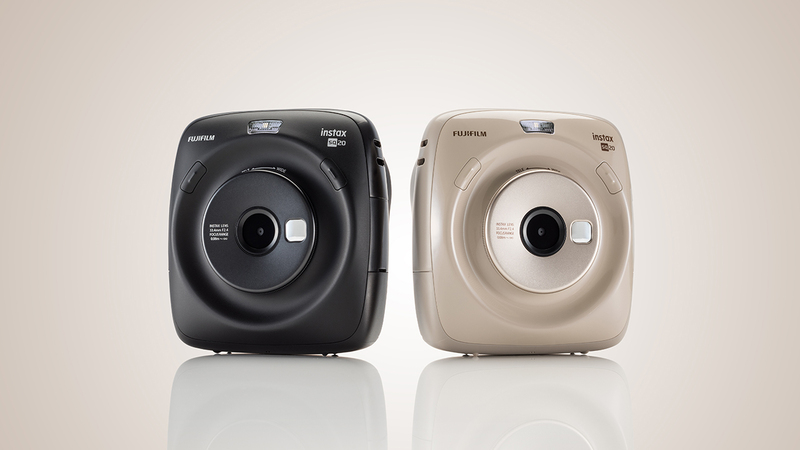 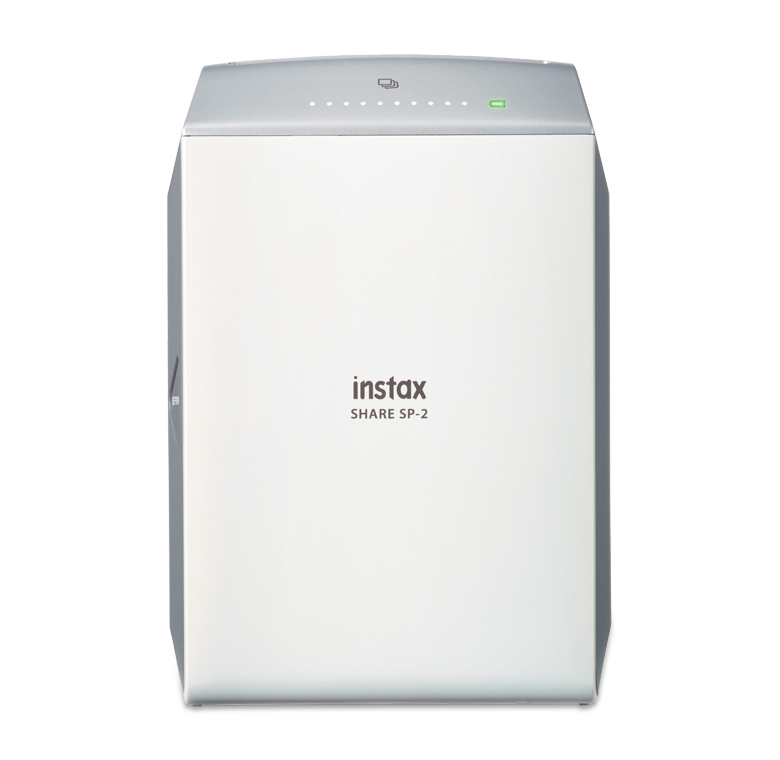 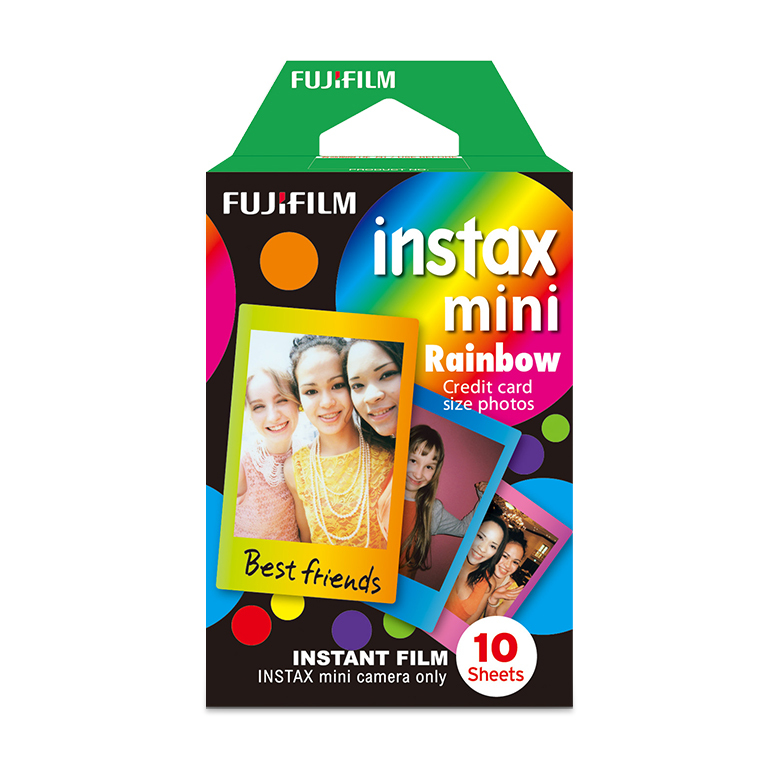 We offer various designs for Instax Mini, Square and Wide film. 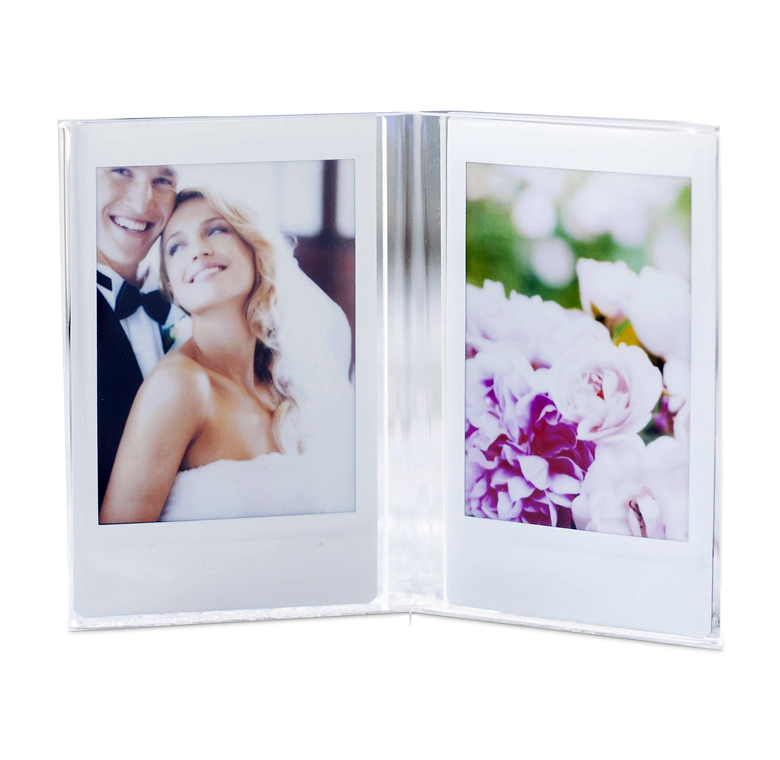 In addition, original films such as character-based frame designs are also available.